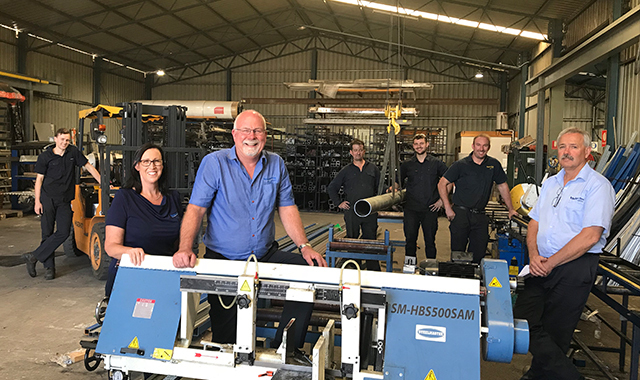 Mount Barker Steel is a locally owned and operated family company. 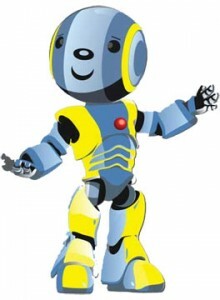 We have been operating since 1991 and enjoy our involvement in the Mt Barker district. 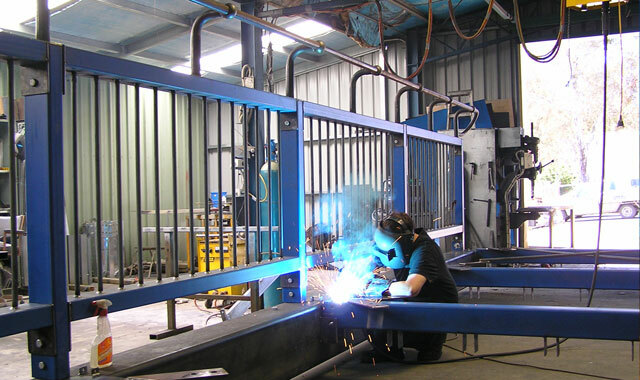 We offers a vast array of home improvements and are the number 1 steel supplier in the Adelaide Hills. 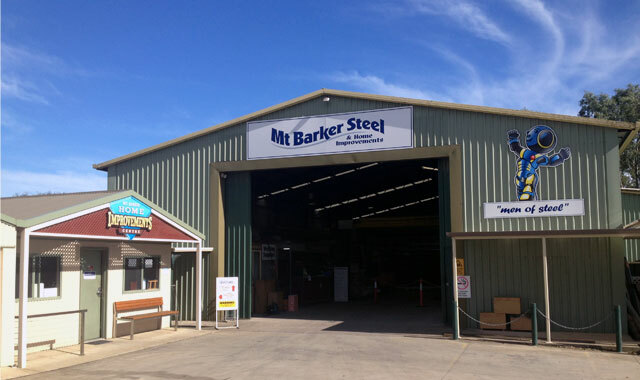 Mount Barker Steel and Mount Barker Home Improvements Centre can supply all your steel and outdoor living needs.